Accueil > Customer services specialized in Vaporizer, E-cigs and E-liquids. Monday to Friday from 10 a.m. to 6 p.m. – 01.83.64.69.26. or by mail at contact@lacentralevapeur.com. If you want to have information for your e-cig, vaporizer, e-liquid or your e-cig and vaporizer accessories, give us a call! A free customer service to answer to all your questions. No matter if it is about how you vaporizer or e-cig works or about the composition of an e-liquid, our team is at your disposal. An idea to give, a funky partnership, a new product of quality…? 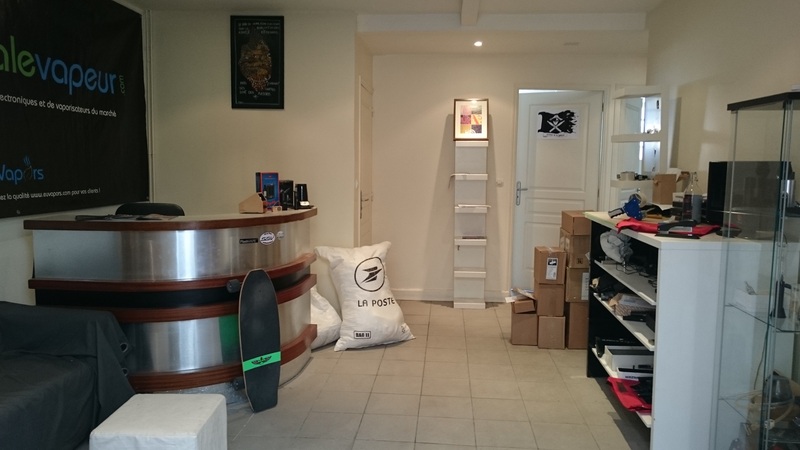 Little reminder, if you want to purchase a vaporizer or an e-cig in Paris, our showroom is situated at 5 min from Paris with the Line 13 of the subway at the Les Agnettes station. You can also retrieve your purchase in our showroom and ask our opinion on a vaporizer.